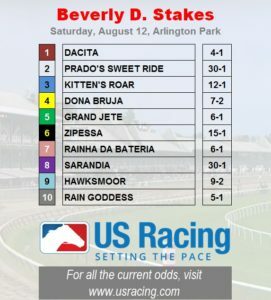 Arlington Million Day at Arlington Park also features the Grade I Beverly D., a 1 3/16-mile affair for fillies and mares on the turf, and the horse to watch is the impressive Dona Bruja. 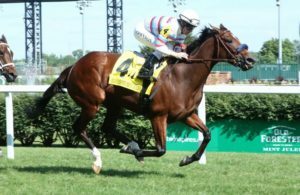 She left no doubt that she is a potential star after dominating last month’s Grade III Modesty Handicap, going from last to first in the stretch run. As long as she gets an honest pace, the Argentinian mare will be a tough favorite to beat. 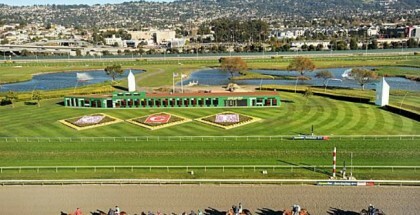 If her 7-2 morning line odds hold up, she could be a massive overlay as well and a worthy single in multi-race wagers. 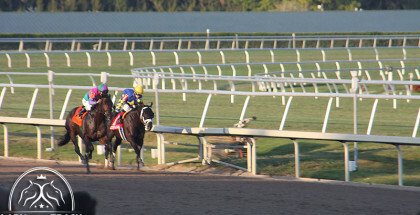 Dona Bruja’s main competition may be the three-year-old filly, Rain Goddess, 5-1 on the morning line. The Aidan O’Brien charge finished a game second her last time out in the Group I Darley Irish Oaks, in which she was beaten 5 ½ lengths by the superstar Enable, who defeated open company in the Group I King George VI and Queen Elizabeth Stakes at Royal Ascot. 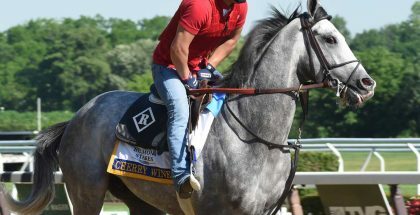 The King George is one of the most prestigious races in the world and if Rain Goddess can come close to keeping up with the horse that won it, she certainly has what it takes to annex the Beverly D. She may have lost the race at the post-position draw, however. Starting on the far outside in the 10 post may be too much to overcome.